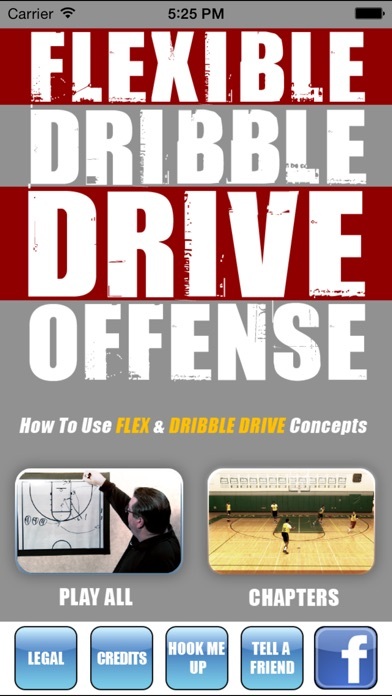 If you're looking for a great continuity offense that combines the aggressive actions of the Dribble Drive Motion but also has great structure like Flex, than this unique offense is for you! 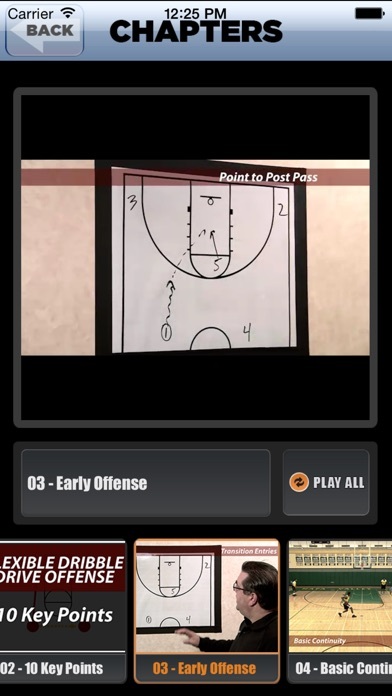 This is a hard to guard and hard to scout offensive system that uses interchangeable players and positions for quick attack actions. 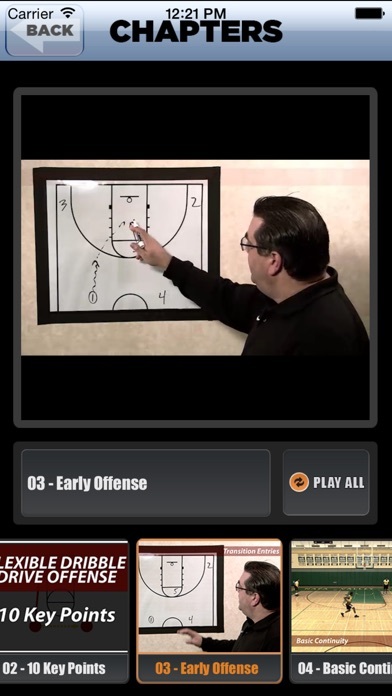 Using Blur screens, Curl cuts, Flex cuts and dribble drive attacks, Coach Jamie Angeli emphasizes Spacing, Cutting, Screening, and Driving and the result is backdoor layups, post up actions and rim attacks. 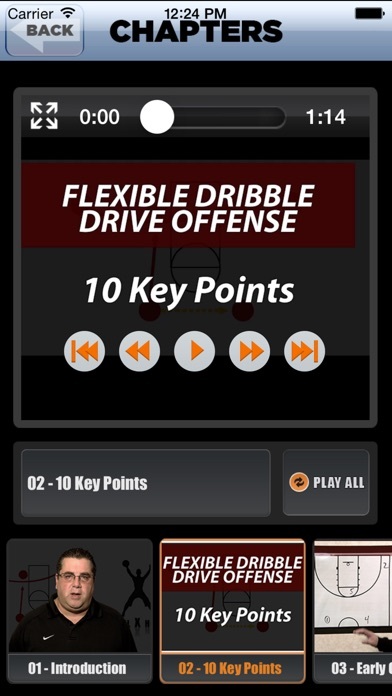 The five Breakdown Drills are the perfect way to reinforce the offense and it's principles at practice on a daily basis. Dunky Ball: Dunk, Dribble, Hoop and Swish on the Basketball Court – Endless Fun!